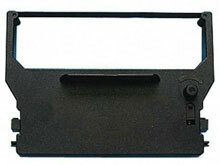 30980113	 Receipt Printer Accessories, Black Ribbon for use with SP200, SP298, SP500 & SP2000. Single Ribbon. The Star 30980113 is also known as Star Micronics	30980113	.